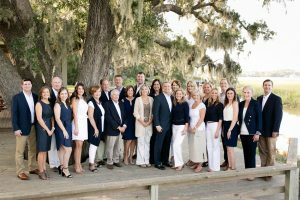 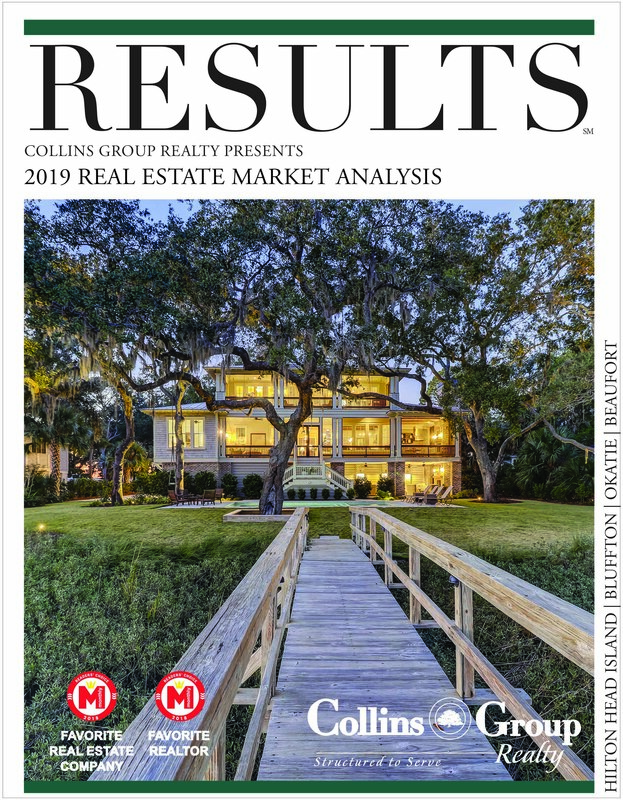 Land for sale on Hilton Head Island is limited – especially a homesite in a premium “lake front” location like this one. 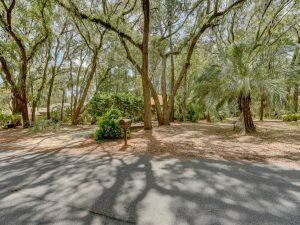 This 0.375 acre lot is located in Hilton Head Plantation, a wide spread plantation with many sub-communities within the gates. 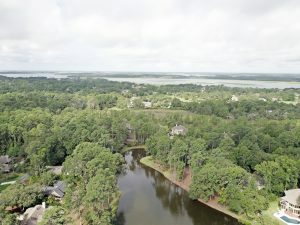 This particular homesite overlooks Bear Lake, and inland brackish body of water that is fed by tidal water at high tide. 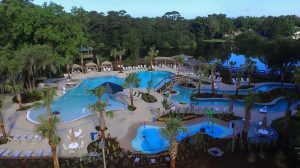 You’ll love the close vicinity to the Spring Lake Recreation Amenities which features a state-of-the-art community pool, splash areas, lazy river, fitness center, Har-tru tennis courts, firepit, and so much more! 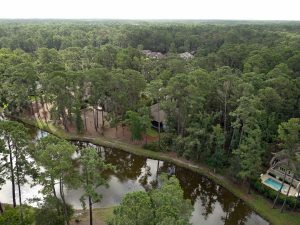 HHP also has delicious restaurant options, boat storage, social clubs, golf courses – there is truly something for everyone to enjoy!